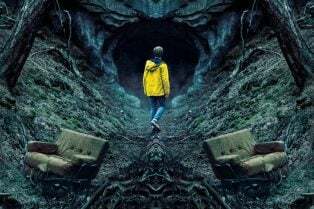 Dark Season 2 Given the Green Light by Netfli.. 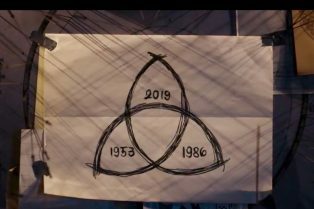 The New Dark Trailer: Netflix’s Time Tr.. 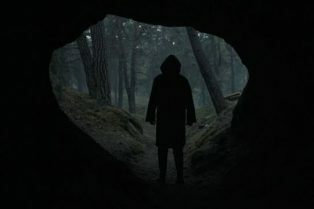 Dark Teaser Trailer Offers First Look at Cryp..
Netflix Drops Teaser for New German Series Da..
Nick Basile is set to direct the psychological thriller Dark, says Variety. Joe Dante is on board to executive produce says the outlet. On scripting duties is Elias, the writer and director of 2012’s Gut. 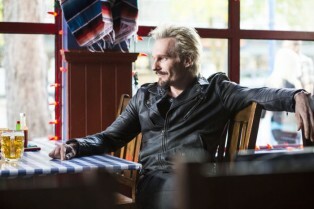 Bates Motel’s Michael Eklund, Brandon Sexton, Monsters’ Whitney Able and Alexandra Breckenridge of American Horror Story are set to star.